I find it genuinely surprising that it took so long for Iceland to become a popular tourist destination. There are a plethora of compelling reasons that make Iceland one of the most unique travel destinations in the world. However, up until very recently people and didn’t even stop to consider that they should come to Iceland. Our tourism sector has seen exponential growth in the last decade, and it doesn’t seem to be slowing down anytime soon. 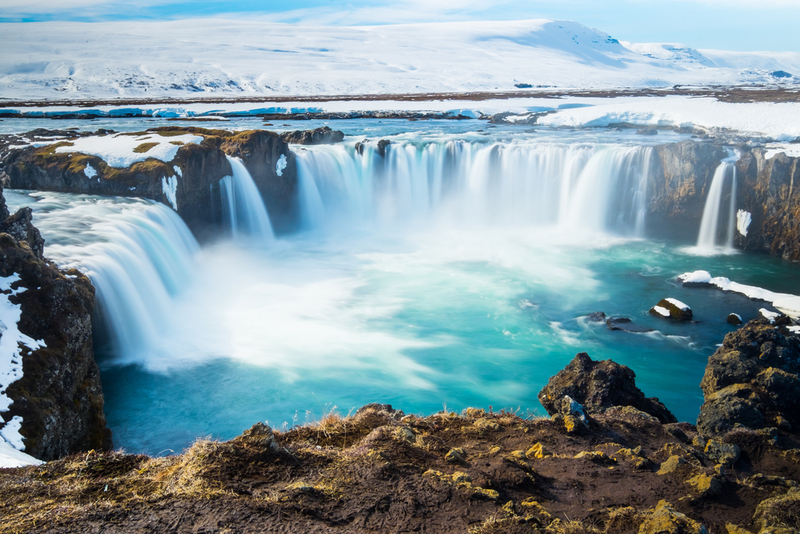 The Land of Fire and Ice has something to captivate people from all walks of life. If you are still on the fence, let me explain why Iceland should be your next tourist destination. Listen, I know we just met, but I have to tell you something. I love road trips. I think they are an integral part of growing up, and in my opinion road tripping is the optimal way to travel. You only need a few things to have the experience of a lifetime; close friends, great music, some snacks, and the open road. 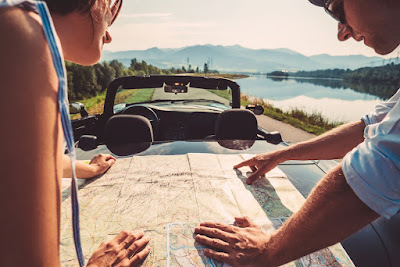 Now, traveling to another country, renting a vehicle and planning logistics all seem like daunting undertakings for going on a road trip in another country. But, Iceland has got you covered. Several reasons position Iceland as the perfect country for road tripping. First, the island nation's infrastructure appears to be inadvertently designed for those seeking to plan a road trip. The most popular route to see the entire country, and all of its most popular sightseeing locations, is called the Ring Road. 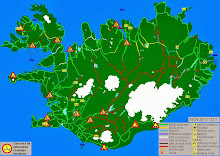 The Ring Road circumnavigates the whole island. The route is already ostensibly planned out for you! Boom! Done! Easy peasy lemon squeezy! I have found that the hardest part of planning any of these trips is trying to figure out which path your journey will take. 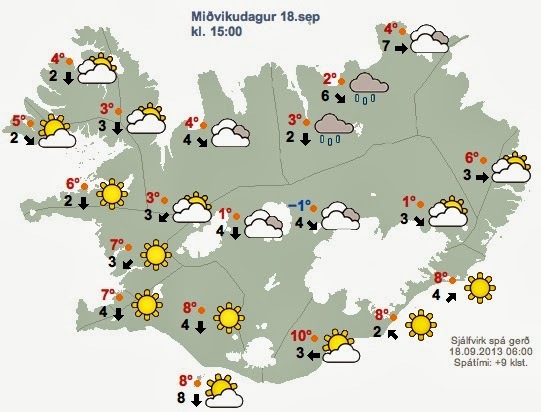 Iceland has cut the middleman out and basically done the planning for you. Concordantly, there are plenty of options for accommodation. You can rough it and camp in the wilderness. There are tons of campsites along the way (my preferred choice). Or, you can stay in any one of the small towns or villages. In these locations, you can either stay in an Airbnb, cottage, bed, and breakfast or even a hotel. There are options for all different types of budgets. So, find some close friends, get a ticket, rent a car, and you are just moments away from the greatest adventure of your lifetime. Iceland is a land filled with adventure. The unique landscapes provide thrill-seekers infinite outlets to get their adrenalin rush. 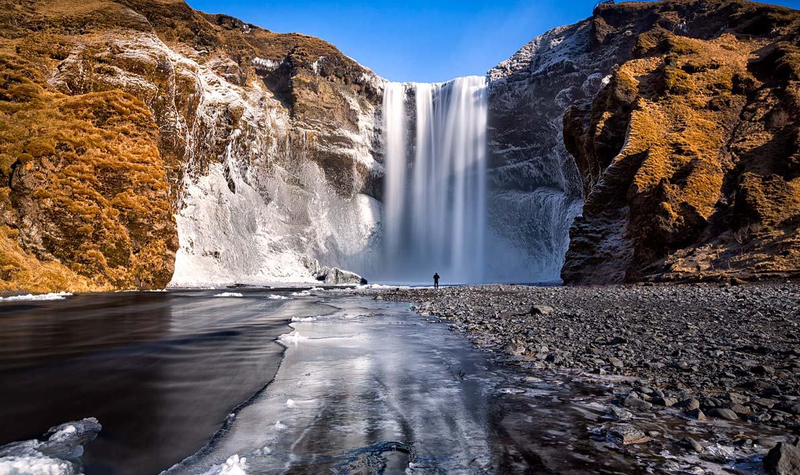 Glacier hikes, ice and glacier cave explorations, snowmobile trips, ice climbing and plenty more await curious travelers in Iceland who seek something new. And those are just the winter activities. 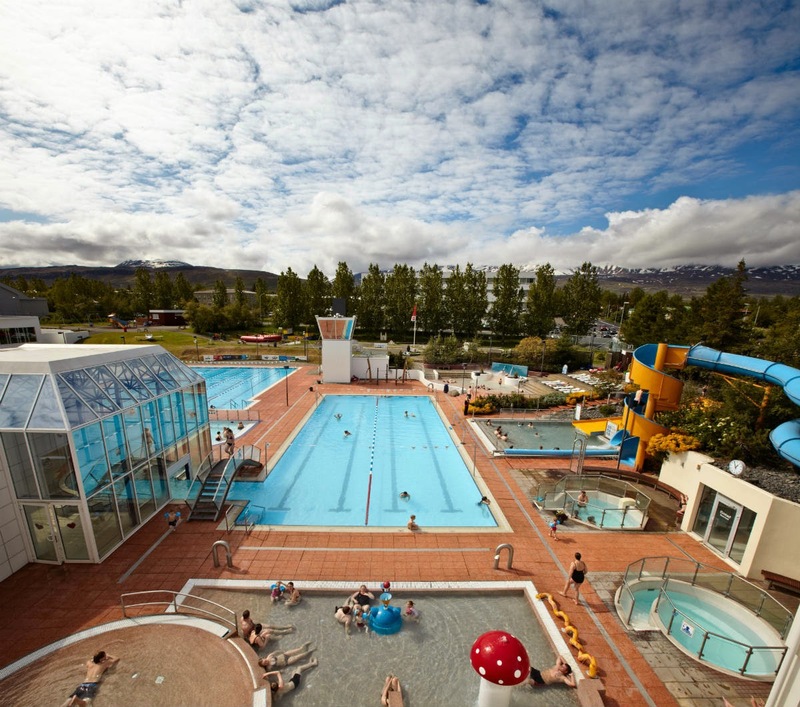 We also have plenty of hidden geothermal pools and lagoons that litter our cities and countryside. My favorite recommendation for those searching for a truly unforgettable experience is actually an aquatic activity. If you have the nerve and the right diving certifications, Iceland is home to one of the top scuba diving locations in the world: The Silfra Fissure. The underwater crevasse is a gap in between the North American and Eurasian tectonic plates. On one of these diving expeditions, you will find yourself in crystal clear water as you swim in between the tectonic plates that hold our planet together. Imagine the look on someone's face when you tell them that you dove in-between literal crust of the earth. In terms of adventure, you will be hard pressed to find that anywhere else. Picture this: you are standing on the edge of a massive frozen glacier, looking out over a frosty field of white ice whose surface is scarred with deep fissures and crevasses. You look above, and the sky has come alive. 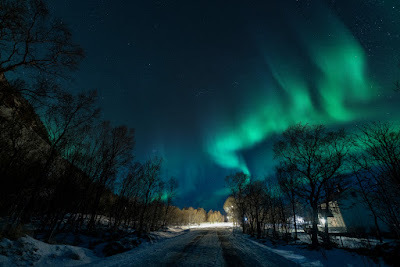 Brilliant emerald green waves of light slowly and methodically pulsate across the heavens. Standing here at the edge, you can feel like you are no longer on earth. The real question is, why wouldn’t you take the short trip to Iceland just to experience this? Rack your brain to try to find an answer, I doubt you will. The famous Nordic Northern Lights. What can I say that hasn’t already been said. During the winter months in Iceland, if you have a bit of patience, luck, and a warm jacket, you can watch one of nature’s most compelling natural light shows. I feel like it is folly trying to convey the Northern Lights accurately; words, photos, and videos rarely do the experience justice. To really understand the beauty and abstract sense of wonder they command, you need to come here and see them for yourself. Now, let us talk about less noble reasons to visit us: money. Greenbacks. The moolah. Iceland isn’t cheap. There I said it, that's the ugly truth. 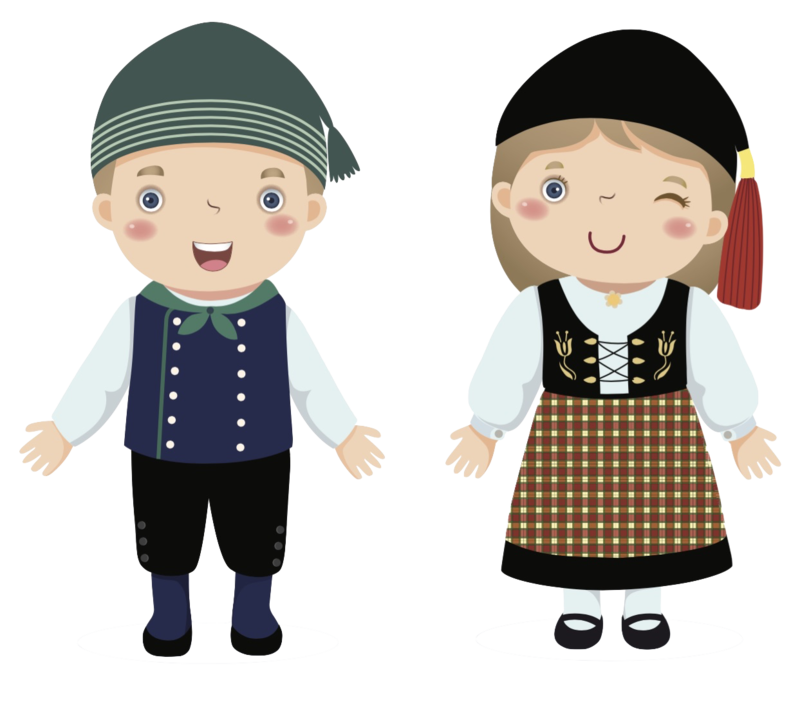 All Nordic countries are notoriously expensive, and that has historically has detoured droves of tourists. But, the times have changed. We are in the age of an information renaissance. If you look hard enough, you can find anything on the internet, and that includes airfare and travel packages. 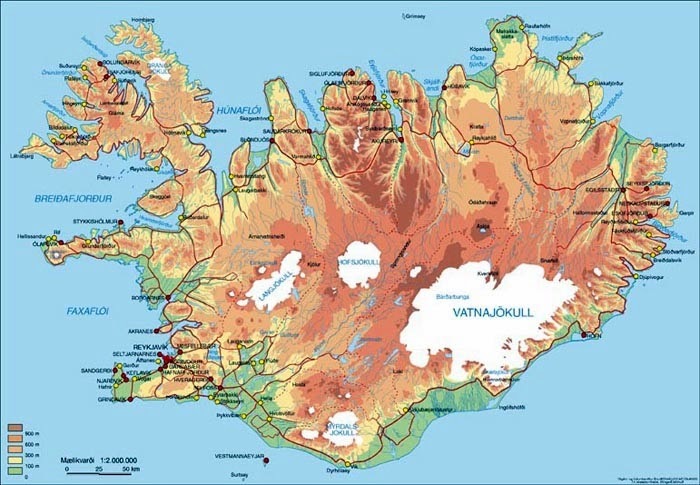 Here is the thing though…you don’t even have to look very hard for an attractive package to Iceland. There are a ton of options for getting here on a budget that won’t break the bank. WOW airlines is an Icelandic air carrier that caters to thrifty thrill seekers. 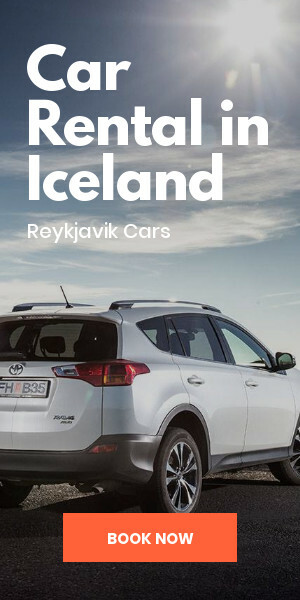 They regularly have great prices on flights to Iceland. Stay glued to their site, or have Google push notifications set up, and I assure you that you will find the perfect trip. Also, price aggregators like Momondo, Kayak, and Skyscanner will find you error fares, deals and steals from across the web. Finally, to help tourists make their way to our beautiful island in the North Atlantic, companies are offering travel packages that are inexpensive and include accommodation. 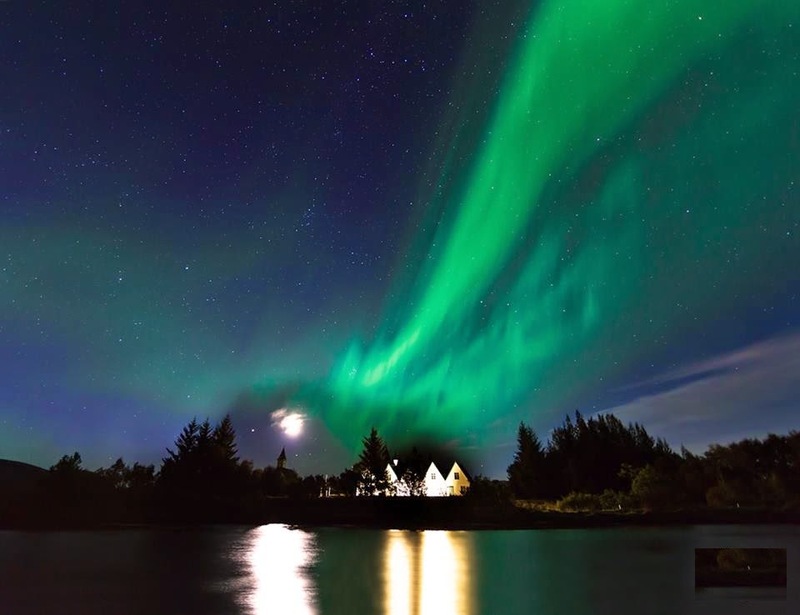 All you need to do is look, and your Icelandic adventure is but a few clicks of a mouse away! 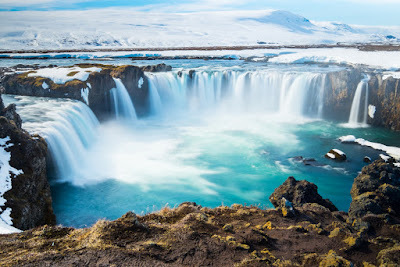 I have only listed a few of my personal reasons why I think Iceland should be your next travel destination. Truth is, I could go on for days about why I believe Iceland is so captivating. 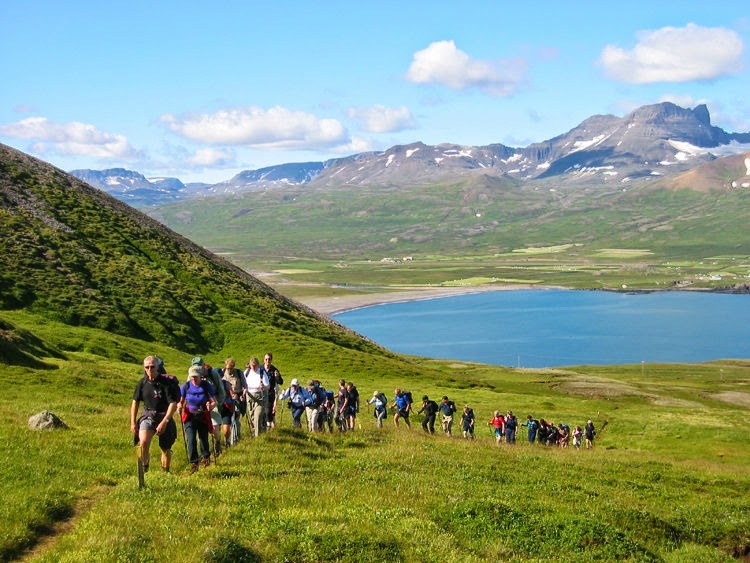 Our country is a combination of indescribably beautiful landscapes, tons of adrenaline-inducing activities for the adventurous, and friendly Icelanders. 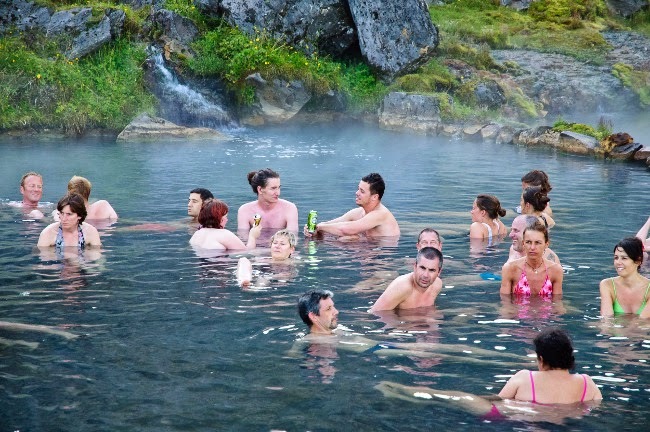 This complex combination of factors has made Iceland a truly unique travel destination. And, affordable travel options, tour packages, and accommodations which means that there is no better time to come than now! Finally, we are getting closer and closer to the fall season. Most tourists come here in summer, and as such, it can be crowded and extra pricey. Once everyone leaves though, you can enjoy everything that we have to offer without waves of other visitors. Plan your next trip to Iceland for the fall, and I promise you won’t be disappointed. See you soon! Great article. I always wanted to experience the northern lights. Hopefully, one day I will!